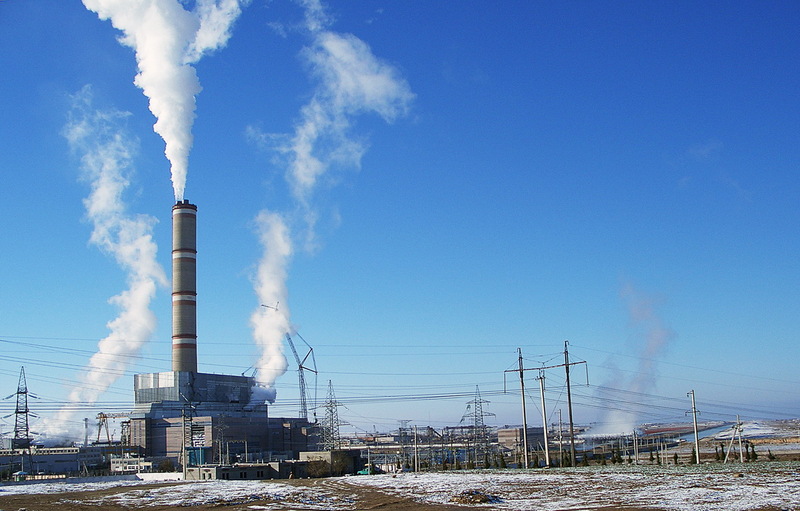 Thanks to the construction of the additional generation capacity at existing Talimarjan power plant (TPP), power supply in the southern part of Uzbekistan will be significantly improved. The European Bank for Reconstruction and Development (EBRD) allocated $240 million sovereign loan to JSC Uzbekenergo and to date, this is the largest EBRD investment in Uzbekistan. The EBRD subsidy will allow the state-owned vertically integrated power utility responsible for the majority of the country’s electricity generation, transmission and distribution to finance the installation of at least 900 MW combined cycle gas turbines and related infrastructure. The project will be co-financed with the Asian Development Bank and the Uzbek Fund for Reconstruction and Development. The funding will be directed to a major issue for the region - the provision of uninterrupted and sustainable power supply, which will support economic growth and improve the wellbeing of the people. It is noteworthy that the EBRD has invested €1.3 billion through 70 projects in the economy of Uzbekistan to date.